“These companion releases – the first on two CDs; the second on two LPs – revisit a September 1969 engagement at the Troubadour in Los Angeles, previously treated on a 1994 set. There is no duplication here with the earlier album. And these packages, while sharing a body of songs, are mostly comprised of different performances, reflecting Buckley’s improvising will and the restless momentum of his singing and writing that year: out of baroque psychedelia, through folk-jazz trance; on the verge of the dramatically experimental LP, LORCA, recorded two weeks after these shows, and the impressionist delicacy of BLUE AFTERNOON, out that November. 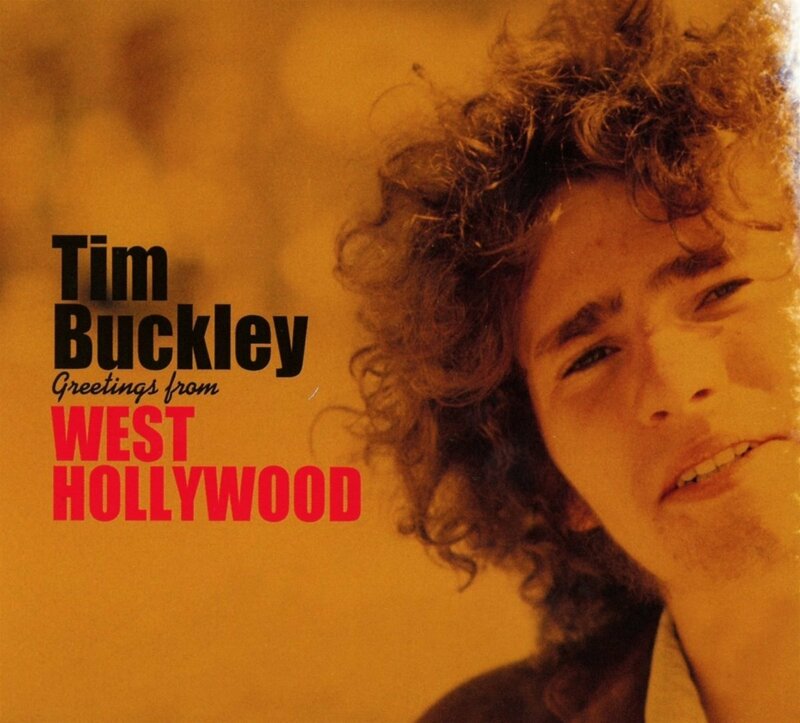 There are passages of instrumental turbulence suggesting the electric Miles Davis; “Gypsy Woman,” taken at varying lengths in Venice and West Hollywood, is Buckley in thrilling vocal flight. He soon turned again – into a perplexing white-soul convention – before dying in 1975, at 28. This music, in comparison, is rarely easy listening – and never less than ascension.” – David Fricke.